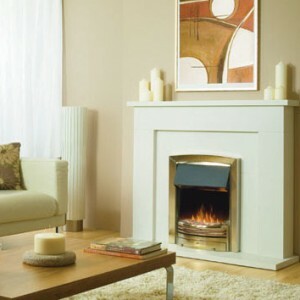 Fireplaces have come a long way in the past few decades. 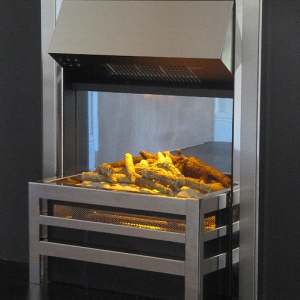 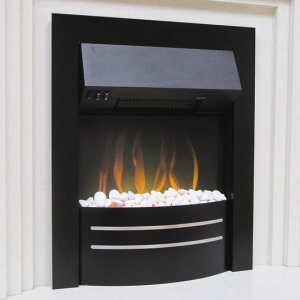 Now you can find fireplaces that look more like modern art than heating devices! 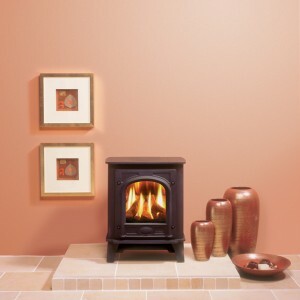 But for some, rustic, traditional fireplaces are still the best, and Gas Line Fireplaces has you covered. 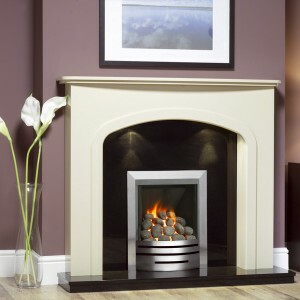 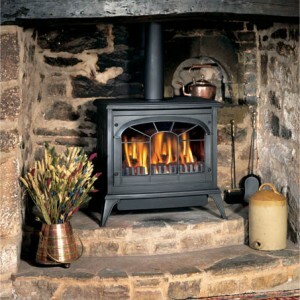 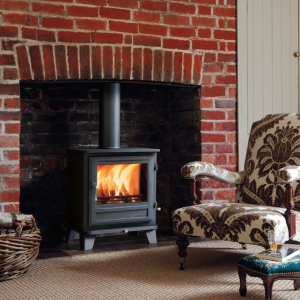 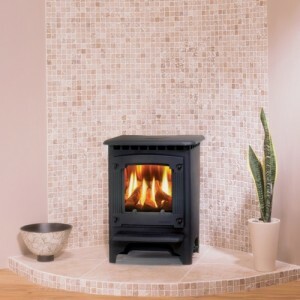 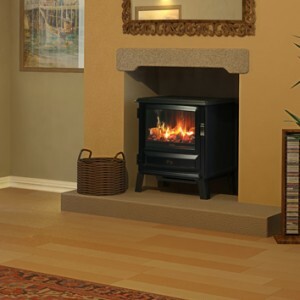 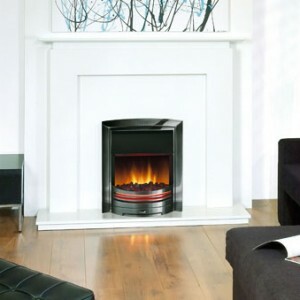 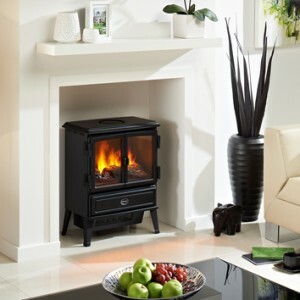 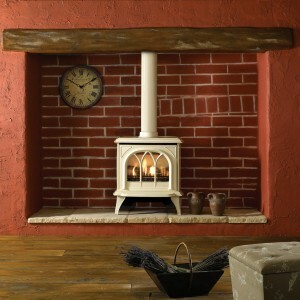 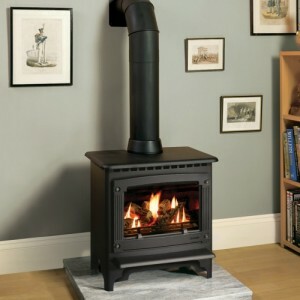 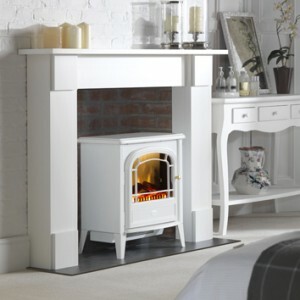 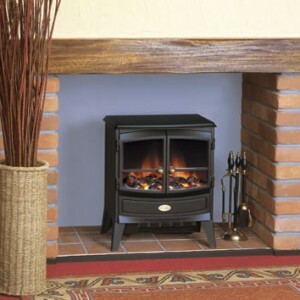 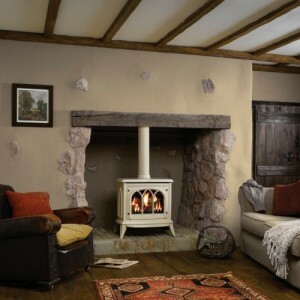 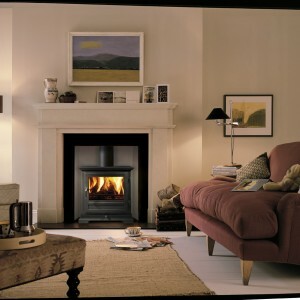 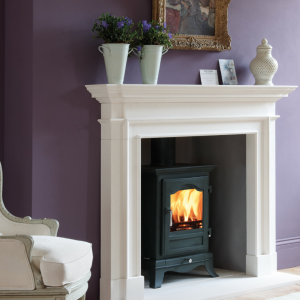 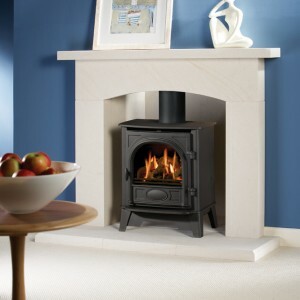 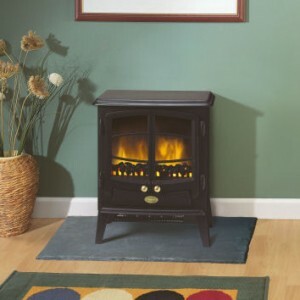 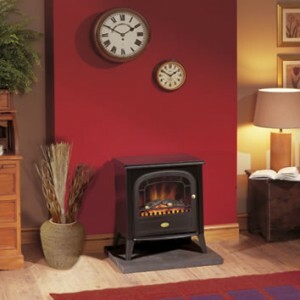 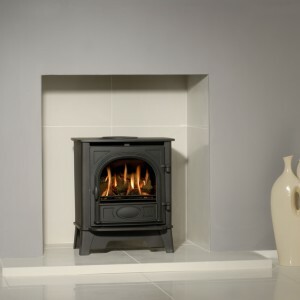 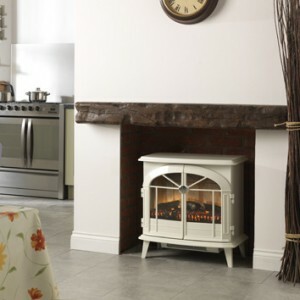 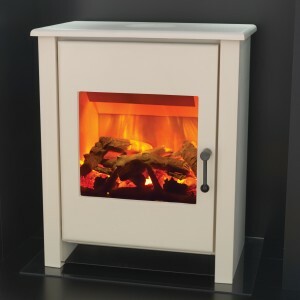 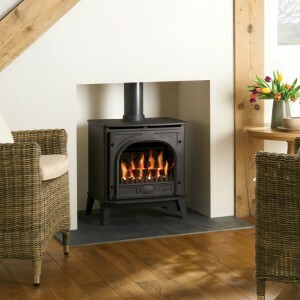 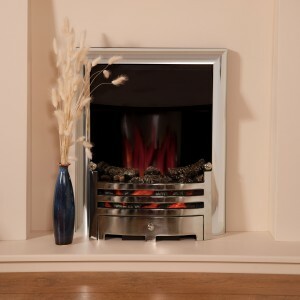 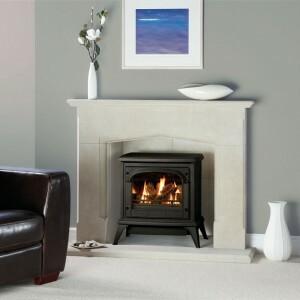 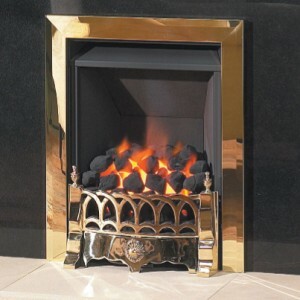 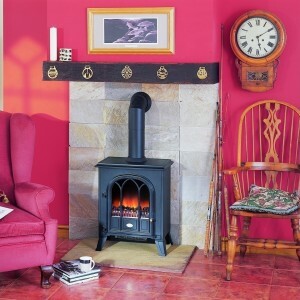 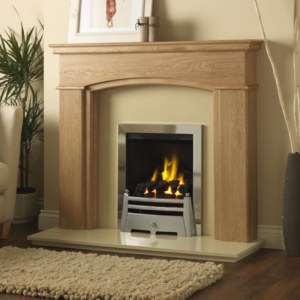 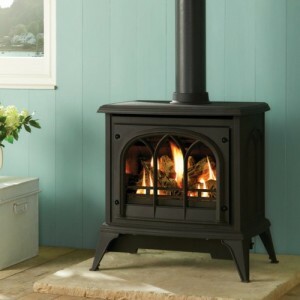 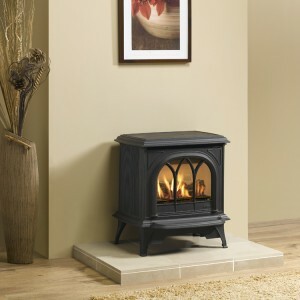 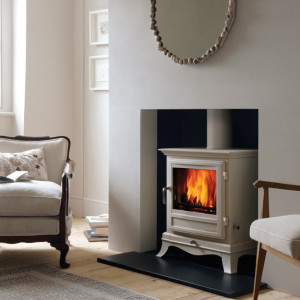 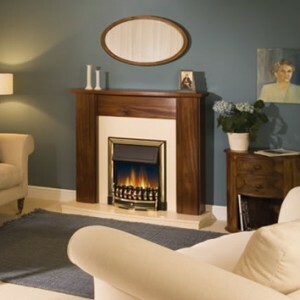 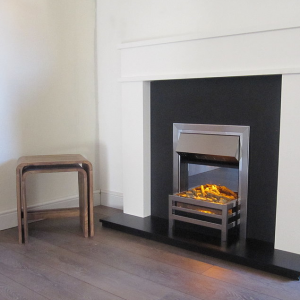 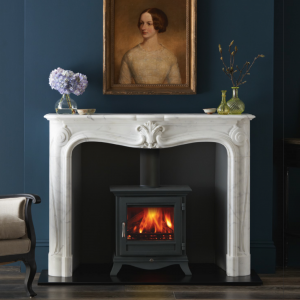 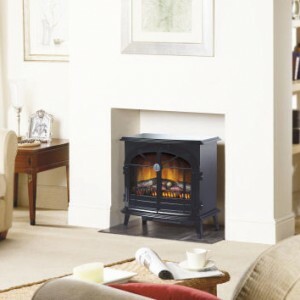 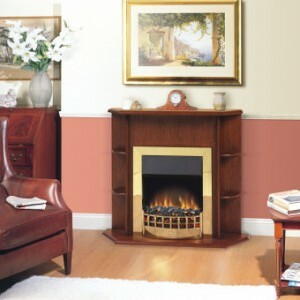 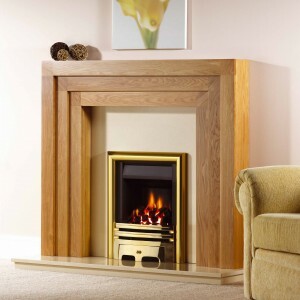 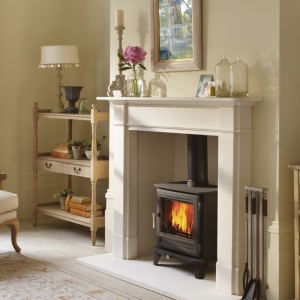 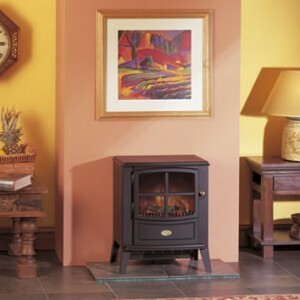 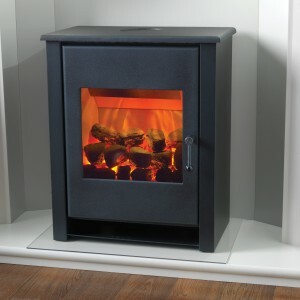 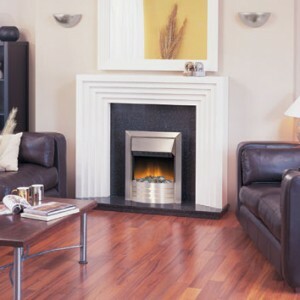 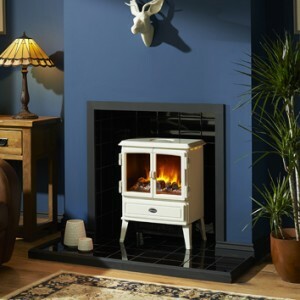 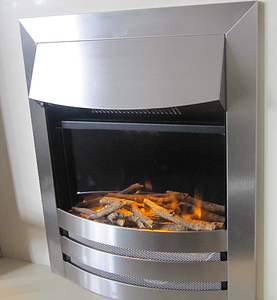 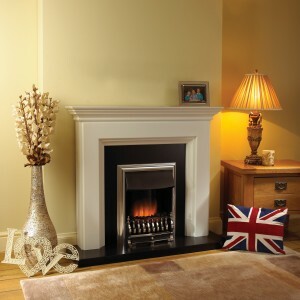 We have a massive range of traditional fireplaces and stove, covering gas, electric and wood burning models. 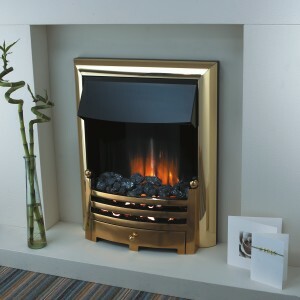 You can see them below, or up close and personal in our Bradford showroom.